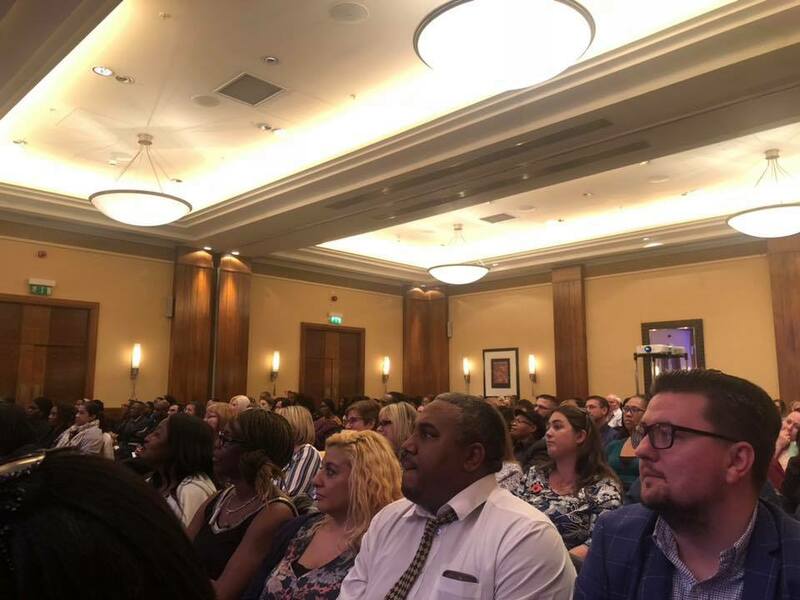 PlanNet Marketing held an amazing opportunity event this past weekend in London, England. Founders Donald and Deborah Bradley joined hosts and Three-Star Directors David Dacosta and Chanelle and Terry Fry for Wall Street Blue! 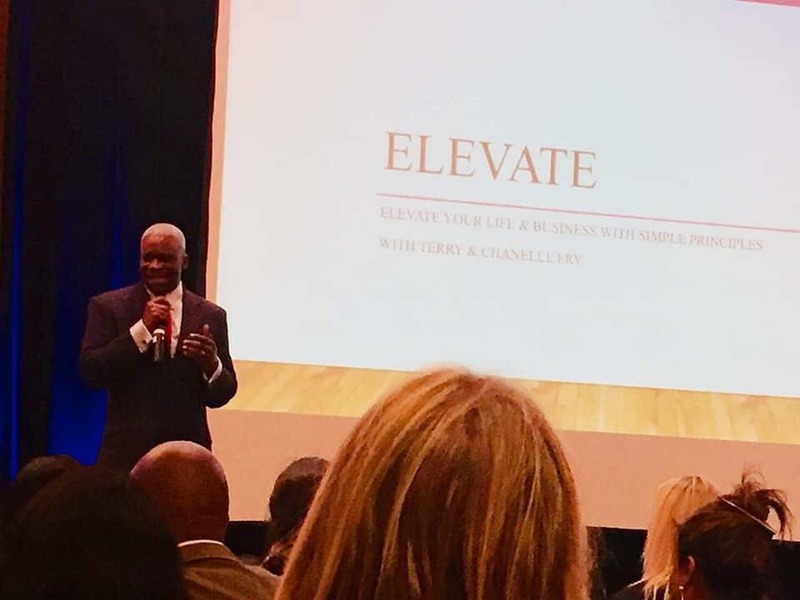 This presentation focused on the rewards of owning a home-based travel business…and that now is the time to take control of your life and secure your financial future. 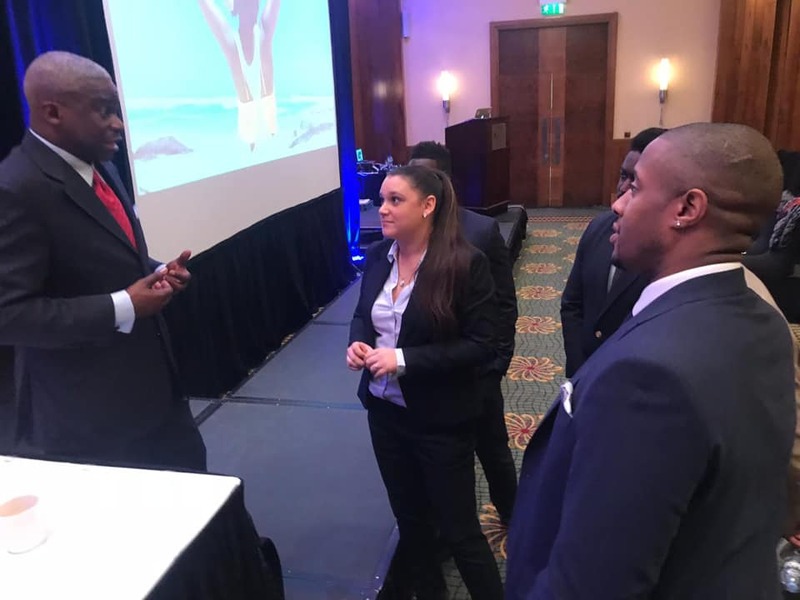 See the slideshow below and a video clip from this incredible event provided by Two-Star Director Andre Sinclair.